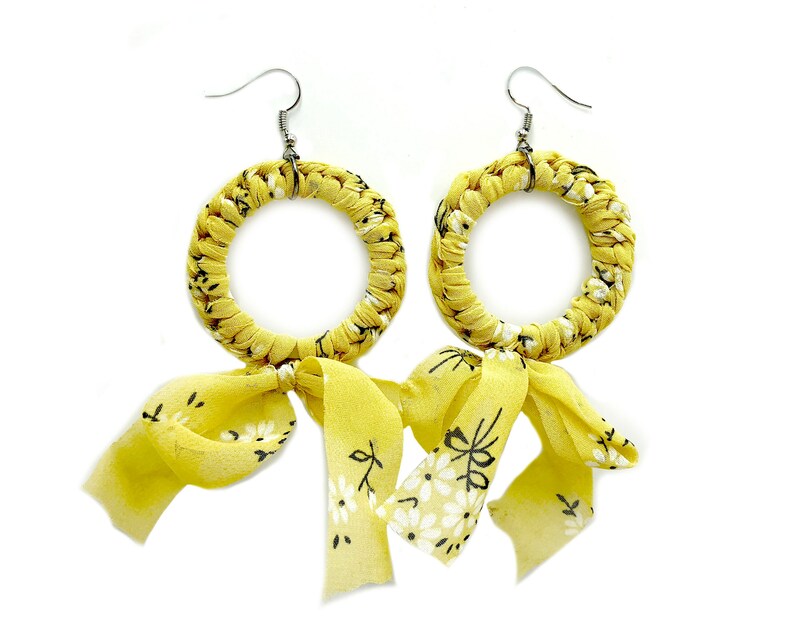 These earrings are affordable and perfect for summer. Limited edition item. Lead and nickel free.